2 Free Audiobooks from Audible! Try Audible and Get Two Free Audiobooks! This is a subscription service so if you don’t want to be billed you’ll have to remember to cancel but you still get 2 totally free audio books either way! Of course, if you like the service and want to keep it then do nothing. 2 Free Audio books from Audible! If you’re anything like me and love to fill out online forms for freebies, sweepstakes and free giveaways then you might have an issue with your inbox being swamped with SPAM, just sayin’! Some people counter this by simply opening a new email account just for this reason and use that email when filling out freebie forms and entering giveaways. The problem with that is that if you happen to win a giveaway or the freebie requires you to click the confirm button on the email to get the freebie… and you’re not checking that email you may miss out! With Unroll.me you have total control and it’s totally FREE! I love the word FREE! Did I mention it’s FREE?! Just head on over to their site www.Unroll.me and sign up for a free account. Once signed up it gives you the option to unsubscribe from all these emails in one place instead of having to search each email for the “unsubscribe” like when a lot of them hide in small print. It also gives you the option to do what’s called a “roll up” meaning it’s not actually deleting the emails but putting them in a folder for you. I love this service and wanted to share it with you guys. I have no affiliation with this company, it’s just a free service that I use. GO HERE to sign up for Unroll.me! 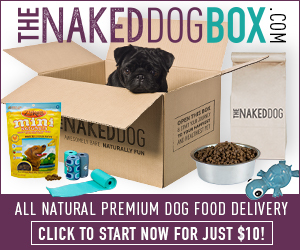 Have natural premium dog food delivered to your door! What’s in my PINCHme Box?! I just got my PINCHMe box in the mail and thought I’d share what was inside! 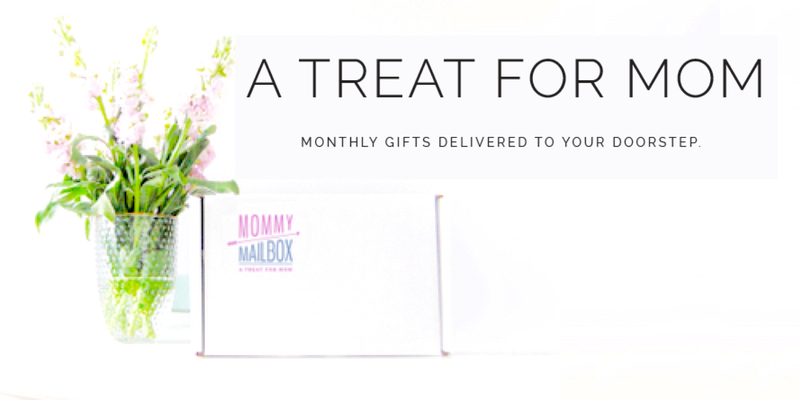 This same is no longer live but you can sign up with PINCHme for future sample boxes but going HERE. CLICK HERE to get your 3 free samples from Immunocologie! CLICK HERE to request your free sample of Natural Vitality Natural CALM Anti-Stress Drink. Simply submit the below info and we’ll send your sample packs, a coupon and brochure. After you try it, click the “Shop” link on the homepage to order full sizes.